Today we are taking the opportunity to look ahead to our upcoming releases. 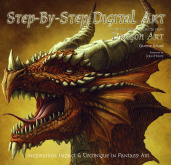 It's a busy two month's with seven releases from Flame Tree Press. 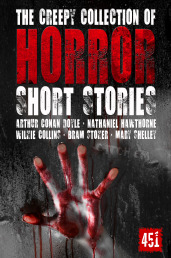 We have new sci-fi stories, new thriller titles and lots of great new horror! We also have a few new to Flame Tree titles that we can't wait to bring to new audiences! We've got some absolutely brilliant books coming up and we can't wait to share them with you! Today we are looking ahead to our upcoming releases. Over the next two months we'll have amazing new scifi novels, some excellent new horror and a few brilliant new to Flame Tree titles too! We've got some absolutely great titles coming up and we can't wait to share them with you! By the time you finish this book, it’ll be too late. He’ll have found you. Will have been watching you for days, weeks. And everything you read, every unspeakable horror that happened to the person in this book, will happen to you. There’s no going back, you ignored the warnings. Now it’s your turn to find out the legend is true. 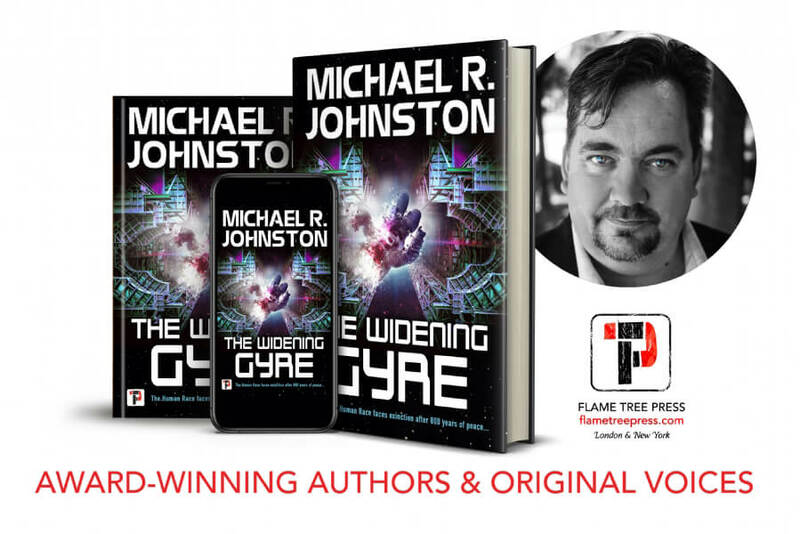 Continuing our blogs looking at the authors behind our March releases, we turn to Michael R Johnston and The widening Gyre. He talked to us about being a teacher, the hardship of creating characters and the importance of representation in his novels. To celebrate our March releases we're posting Q&As with all three of the authors! 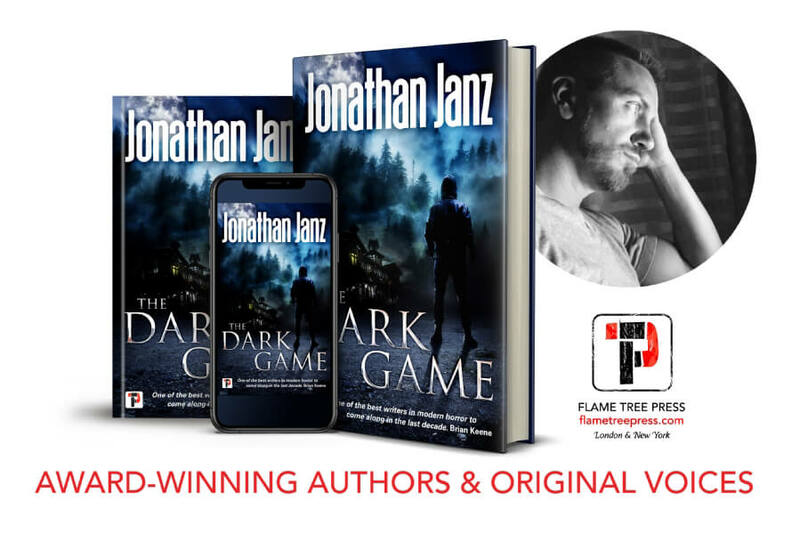 To kick off the week we're asking Jonathan Janz about his new to Flame Tree Press title, Wolf Land! Check out what he said on today's blog! 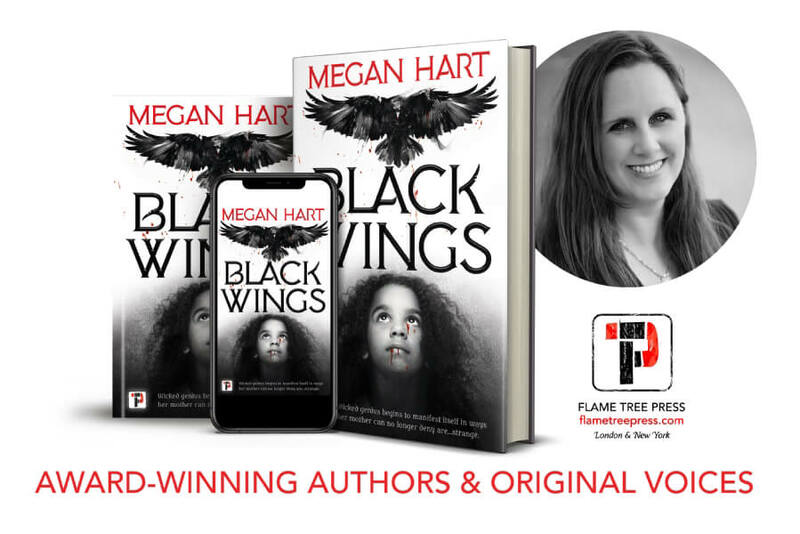 To finish off our series of blogposts celebrating our february titles we are looking ahead to our March and April releases. We've got brand new scifi, brilliant new horror and some amazing new to FLAME TREE PRESS offerings too. Check out what's coming up below! Continuing with our series of Q&As to celebrate our February releases, today we are talking to Russell James! 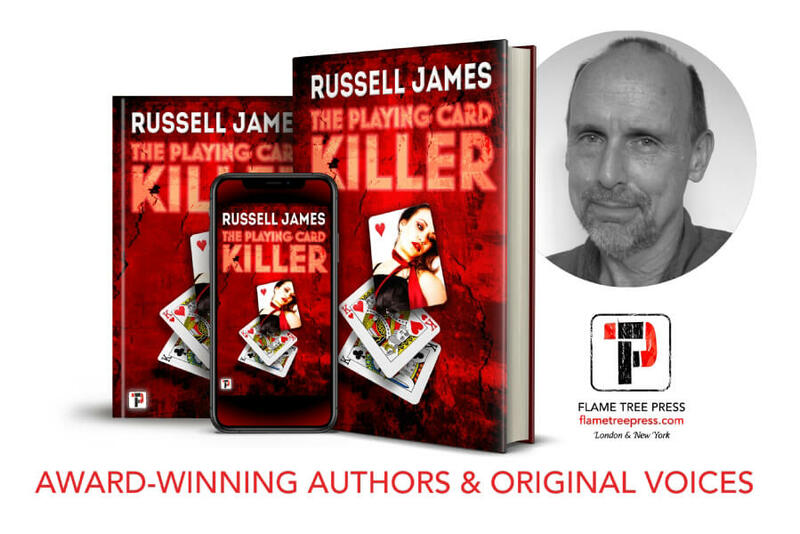 He talked to us about his new book, The Playing Card Killer, his inspirations and his advice for new writers. You can find The Playing Card Killer on our website.